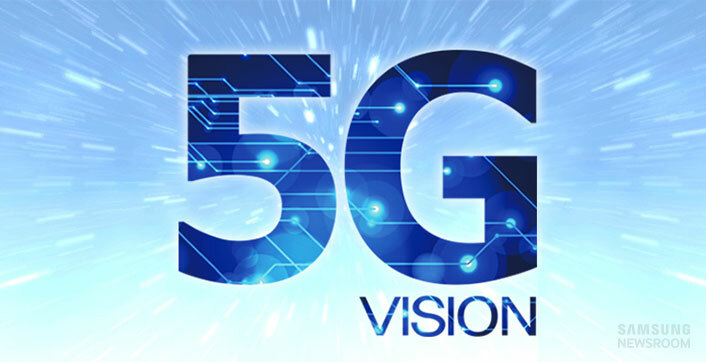 Samsung Electronics, announced that it has signed a Memorandum of Understanding (MOU) for joint development of common views on next generation 5G technologies with Japanese telecommunications operator, KDDI. The agreement sees the companies continue their more than decade long history of successful collaboration. The partnership will help to increase speed of 5G development, with both companies leveraging their expertise in mobile network. The collaboration will focus on the research and validation of technologies most critical to the future of 5G. By focusing on the developments that will have the most impact first, both Samsung and KDDI will be prepared for next generation telecommunications. Samsung continues to be actively engaged in a range of key global 5G research initiatives and leads multiple collaborative projects with its industrial partners, academic partners and operators around the world. In particular, Samsung has played an important role as the chair of sub-working group for future IMT(5G) Vision in ITU-R WP5D, as well as a rapporteur on 3GPP 5G channel model SI for above 6 GHz. Samsung has also been leading and participating EU flagship 5G PPP projects of Horizon 2020. KDDI, a comprehensive communications company offering fixed-line and mobile communications services, strives to be a leading company for changing times. For individual customers, KDDI offers its mobile communications (mobile phone) and fixed-line communications (broadband Internet/telephone) services under the brand name au, helping to realize Fixed Mobile and Broadcasting Convergence (FMBC). For business clients, KDDI provides comprehensive Information and Communications services, from Fixed Mobile Convergence (FMC) networks to data centers, applications, and security strategies, which helps clients strengthen their businesses. For more information please visit http://www.kddi.com/english.